Youll Love this place! Quiet, spacious home just off of Elm Lane. 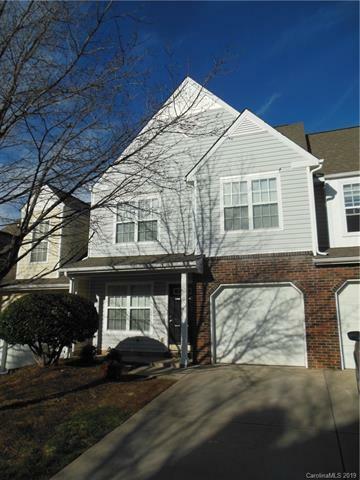 Very beautiful, renovated 3 bedroom 2 1/2 bath townhouse with attached one car garage in Ballantyne. Located in top school district in Charlotte. Granite countertops in kitchen with tile backsplash, all appliances included, with upgraded flooring throughout. Master bedroom has vaulted ceiling and huge walk in closet. Ceiling fans in all bedrooms. New HVAC and water heater in 2015. Powder room on first floor. Automatic garage door opener. HOA takes care of external maintenance and water!